Summer is upon us here in London, and with it comes all the lovely things we've been dreaming of throughout the long Winter months. Fewer (and lighter!) 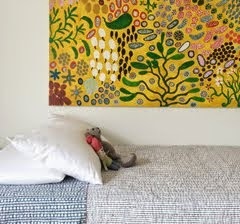 layers, bright homewares, holidays in warm places, spring clean-ups and new blooms. 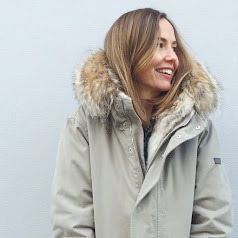 Here are five things that have passed me by this last month, putting a smile on my face and a spring in my step. 1. The beautiful people at Archery Collections have branched out into gorgeous new homewares to compliment their stunning range of handmade jewellery. 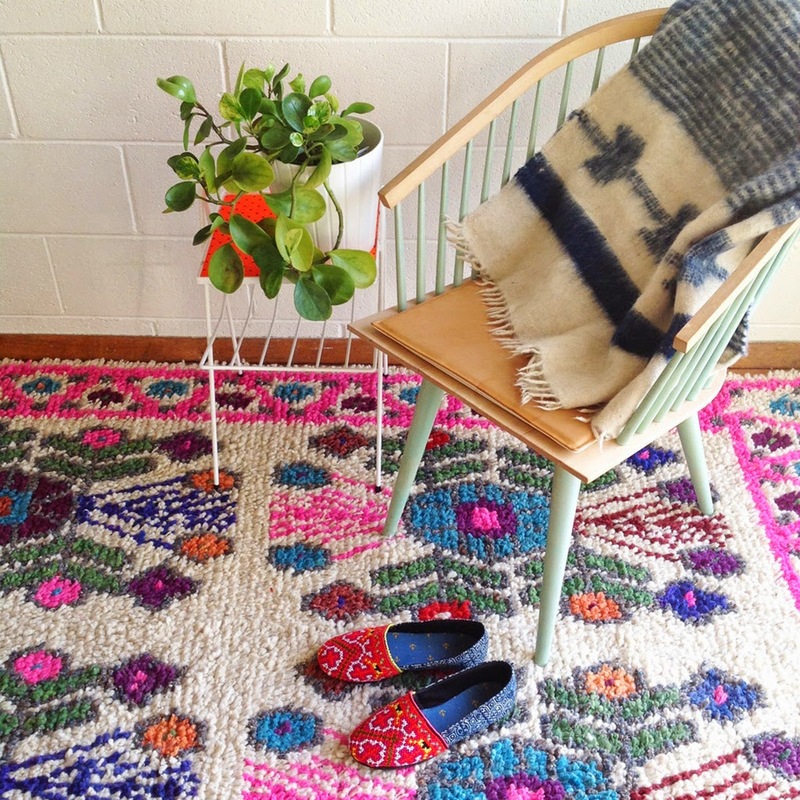 This Mexican Flokati Rug had me at hello. 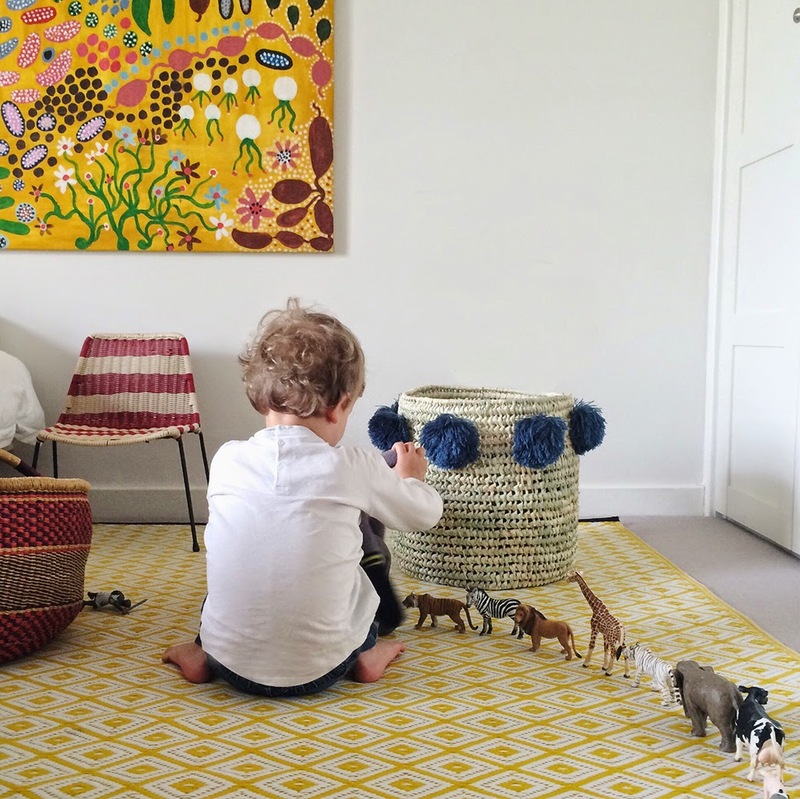 This Lambswool Rug is on my NEED list too. 2. These city maps for little adventurers by The New Voyager are my idea of parenting perfection. 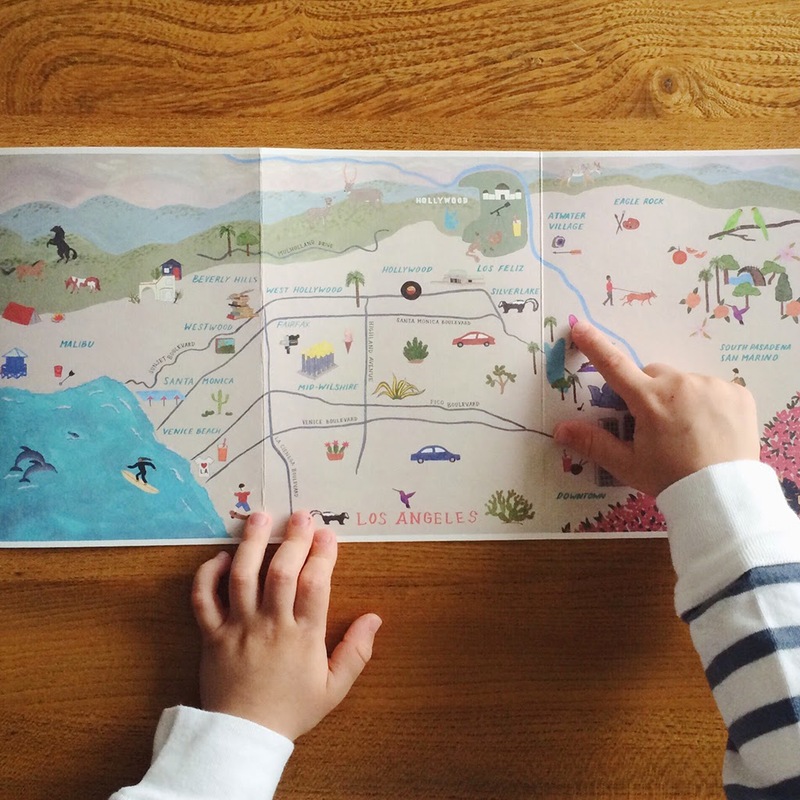 Inspired by their family's travels around the world, the maps are designed for children to read and navigate themselves. Handcrafted and beautifully illustrated, by the very talented Keiko Brodeur of Small Adventure, we're also assured all the recommended spots are very "parent-friendly". 3. After a long winter with black and various shades of grey wool on high rotation, this perfectly pink ensemble has me jumping for summery joy. 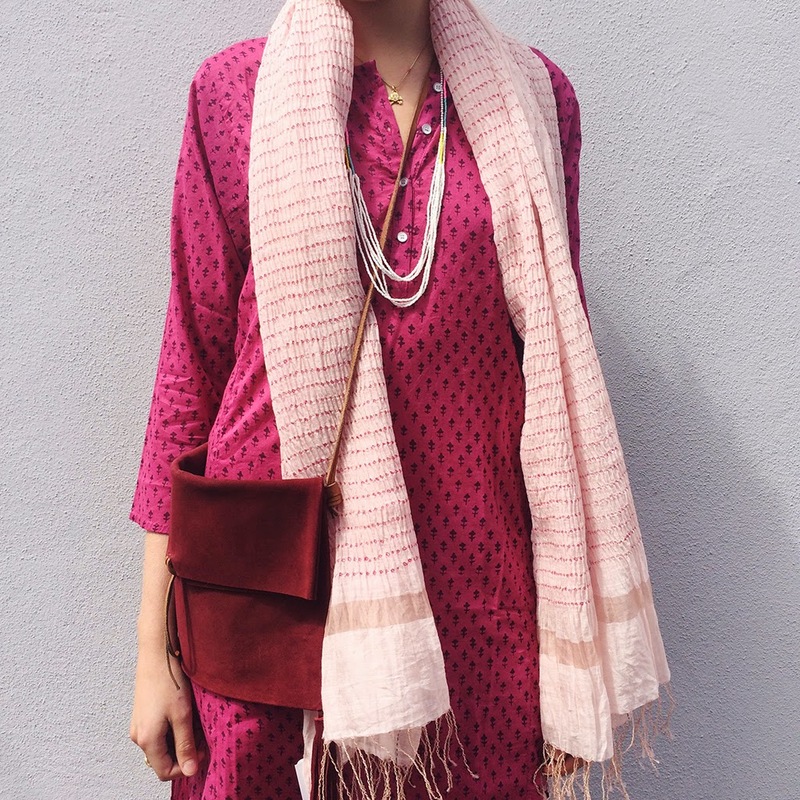 Dress, Velvet by Graham & Spencer; Bag, Pomandere; Scarf, Dosa - all available at The Cross. 4. I'll admit, I let out a very uncool squeal when I saw this pom pom storage basket by Rose in April. But seriously, pom poms?! And in navy, no less. If you're surrounded by boys, as I am, then you'll understand how sweet this victory really is. 5. I ask you, is there anywhere more lovely than London in Spring? The city is burgeoning with greenery and new blooms, and the smell of jasmine is on the breeze. 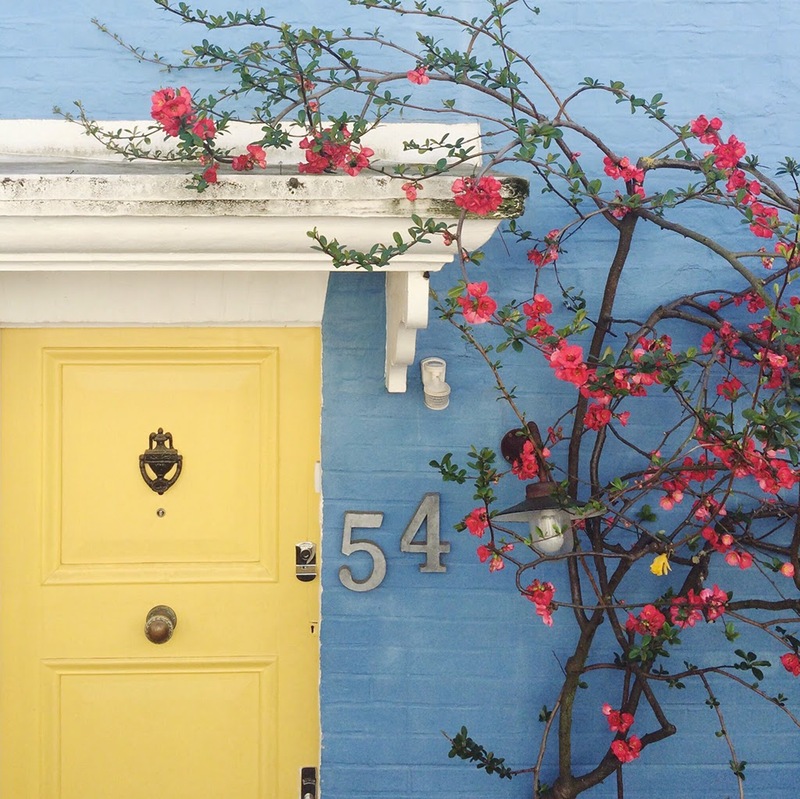 I pass this brightly coloured doorway everyday, and every time I swear it gets prettier. that doorway is stunning...that color mix is so saturated and perfect.